POLICE will be targeting a number of illegal and risky driving behaviours, including drink-driving and speeding as part of a three-day operation. Operation Drink Drive 1 started at midnight and will run through to Saturday night. Traffic and Highway Patrol Commander, Assistant Commissioner John Hartley, said police will be out in force to ensure that all road users are safe and behaving in a responsible manner. "With the state's road toll currently at 40 fatalities from 39 fatal crashes, being four crashes and seven deaths down on this time last year, this operation is about making sure those that are drinking and driving, placing themselves, their passengers and other road users at risk, are taken off our roads," Assistant Commissioner Hartley said. The operation will have a major focus on drink-driving but will also target drug-affected motorists, fatigue, seatbelts and speeding. 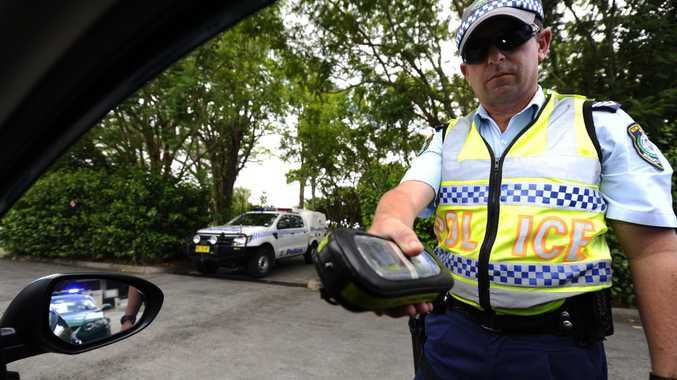 Traffic and Highway Patrol officers will be joined by local police in conducting random breath tests.